People Connect Letters To Compose The CREATE Word. Creativity,.. Stock Photo, Picture And Royalty Free Image. Image 54941544. 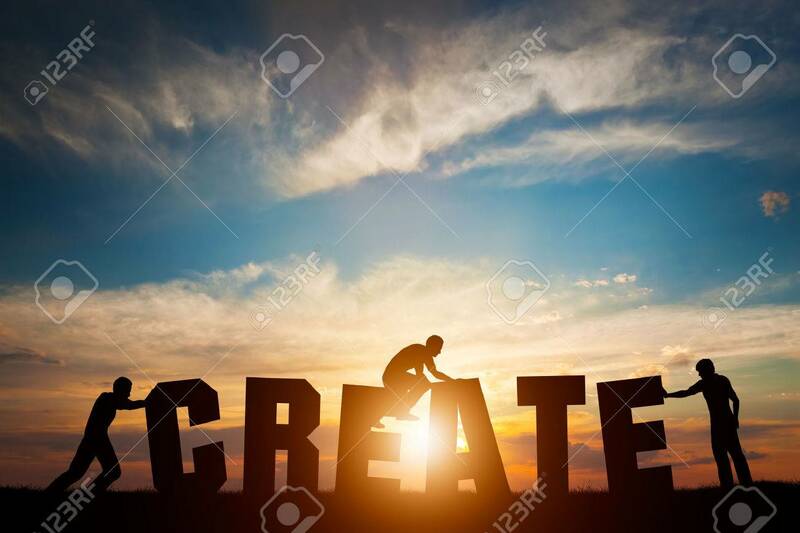 Stock Photo - People connect letters to compose the CREATE word. Creativity, making art, teamwork concept, idea. Sunset positive light. People connect letters to compose the CREATE word. Creativity, making art, teamwork concept, idea. Sunset positive light.